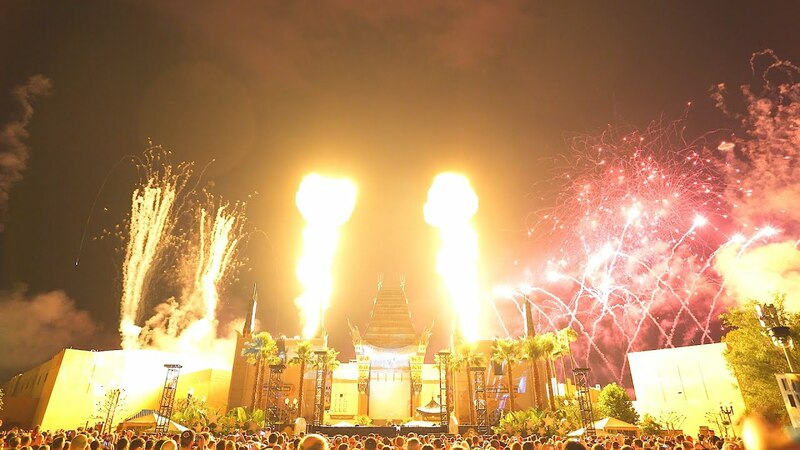 Dec 06, 2016 in "Star Wars A Galactic Spectacular"
"Star Wars: A Galactic Spectacular” will return to Disney’s Hollywood Studios on December 16 2016. 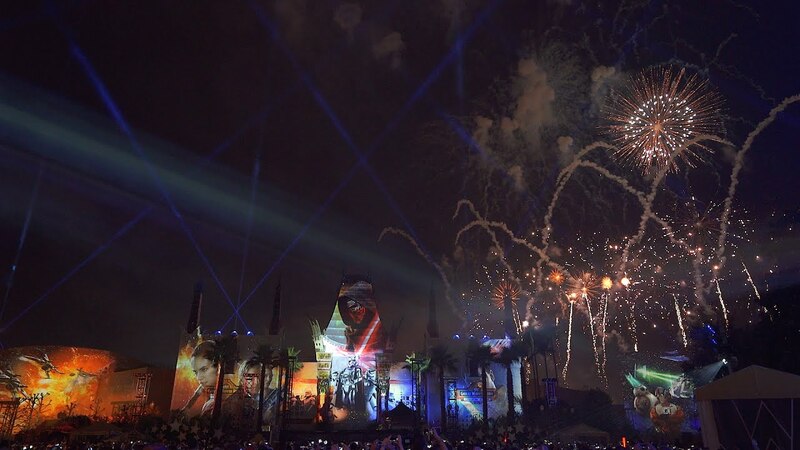 The Star Wars nighttime spectatular and will join the holiday themed “Jingle Bell, Jingle BAM!” as a second nightly fireworks spectacular at the park through December 31. More from "Star Wars A Galactic Spectacular"